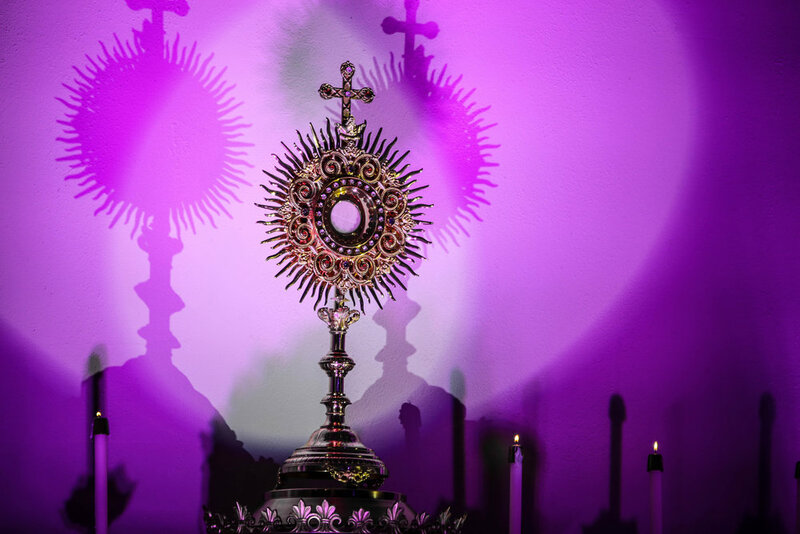 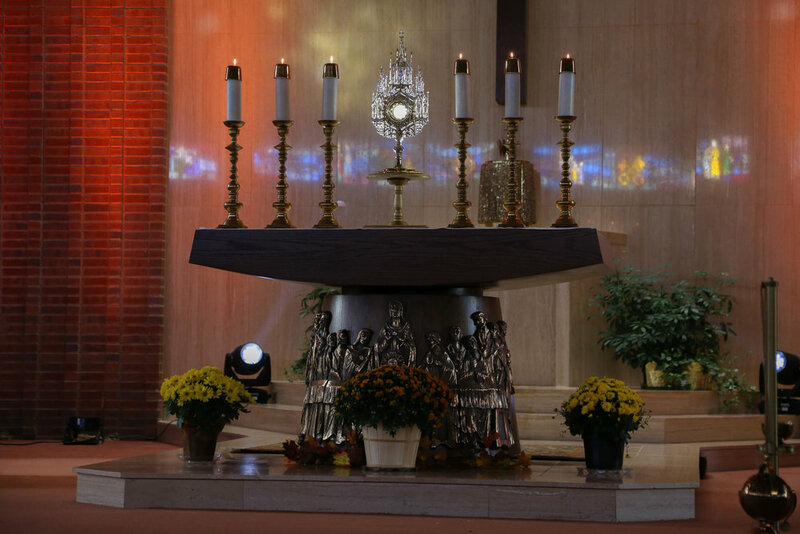 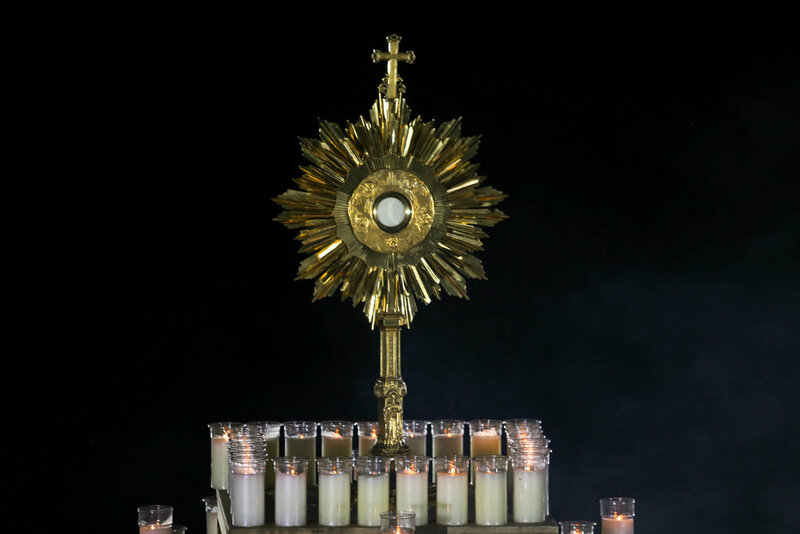 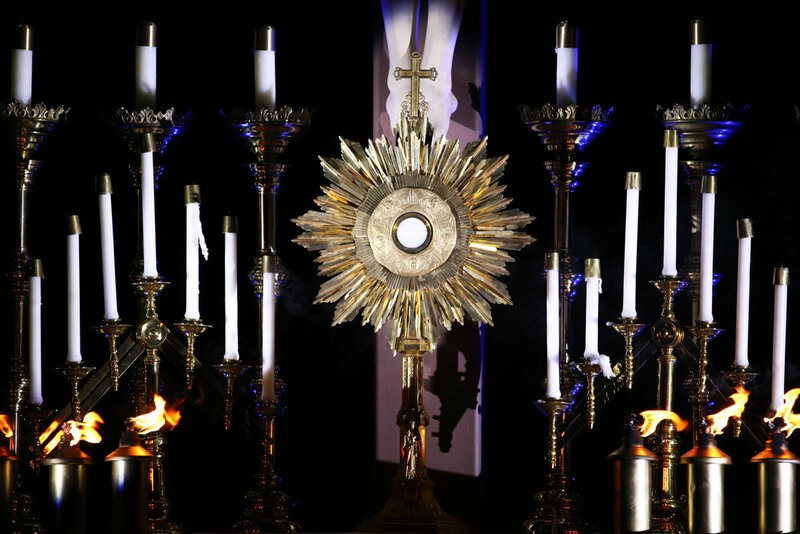 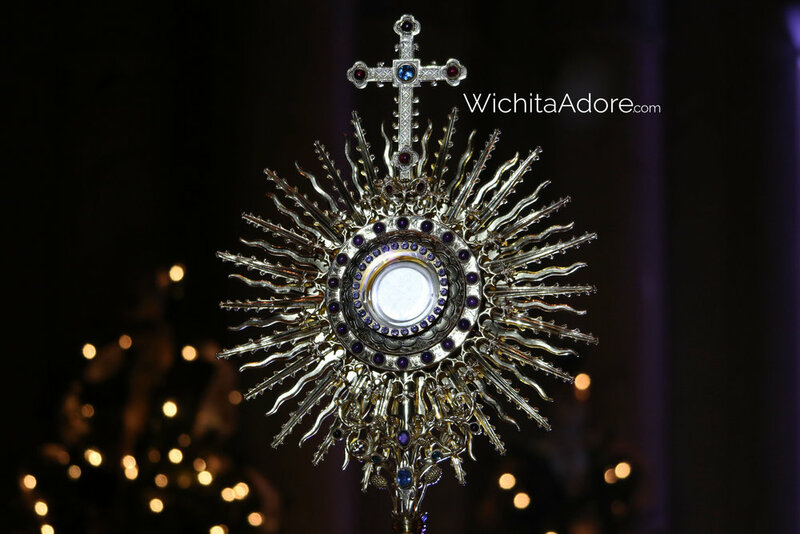 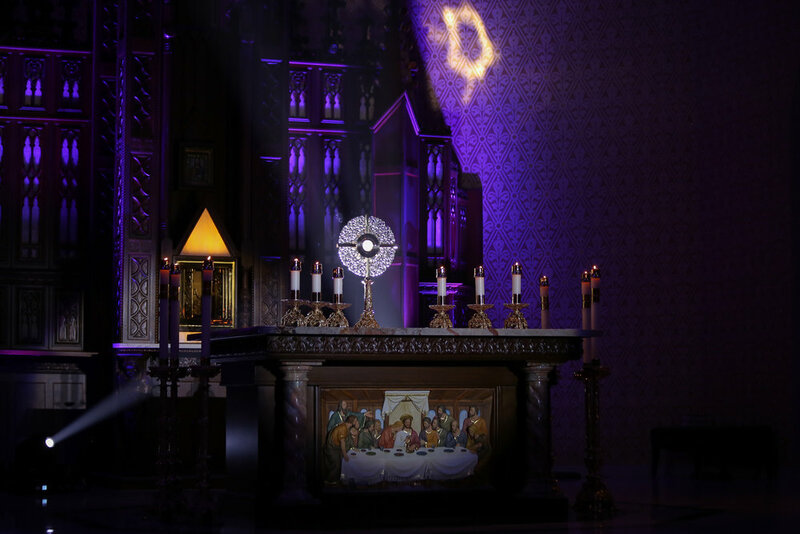 Wichita Adore is the premier source for Beautiful Eucharistic Adoration photos. 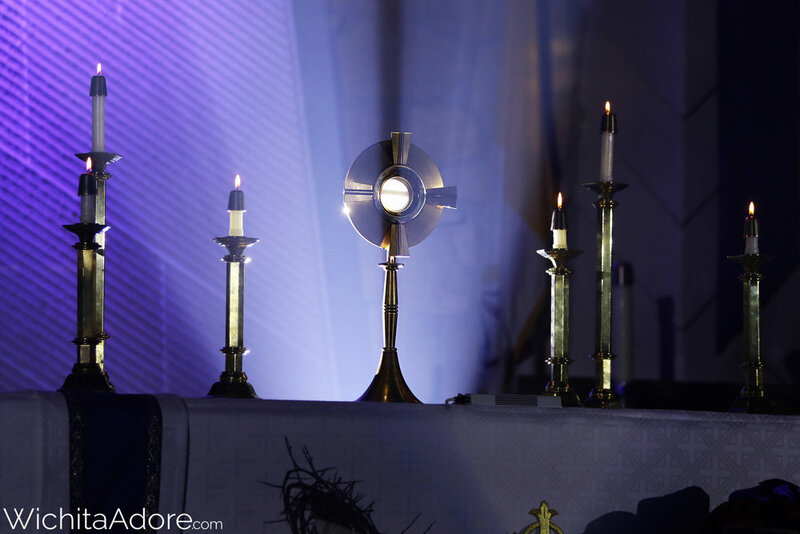 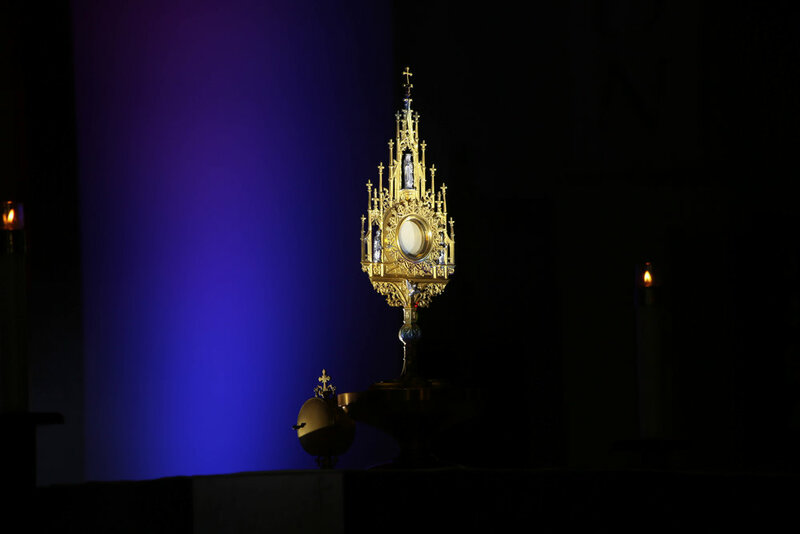 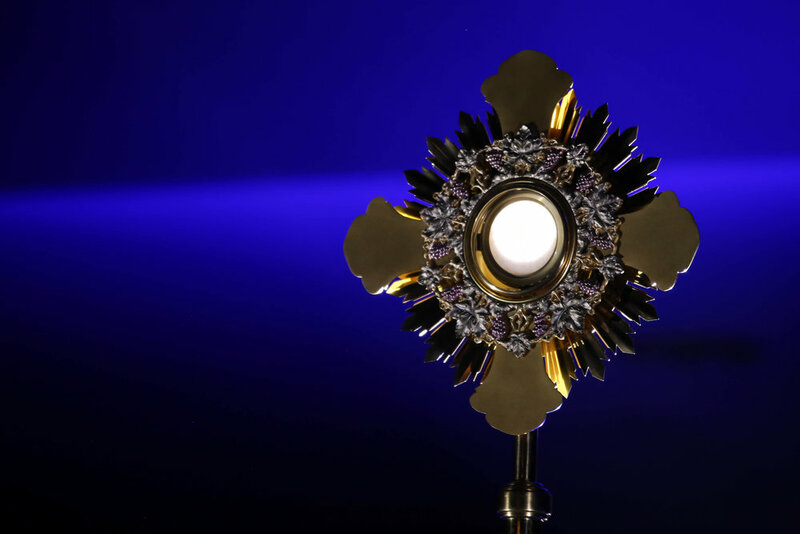 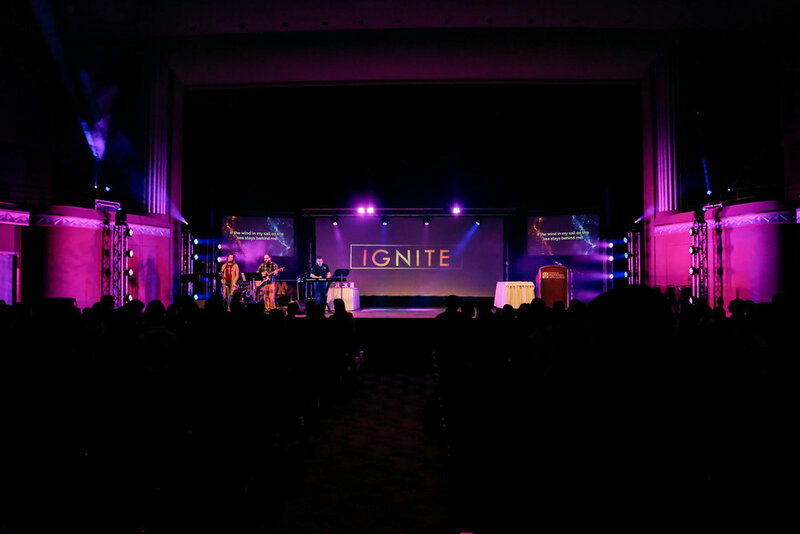 Our professional photographers have both the skill and subtlety to capture the intimacy held within Eucharistic Adoration. 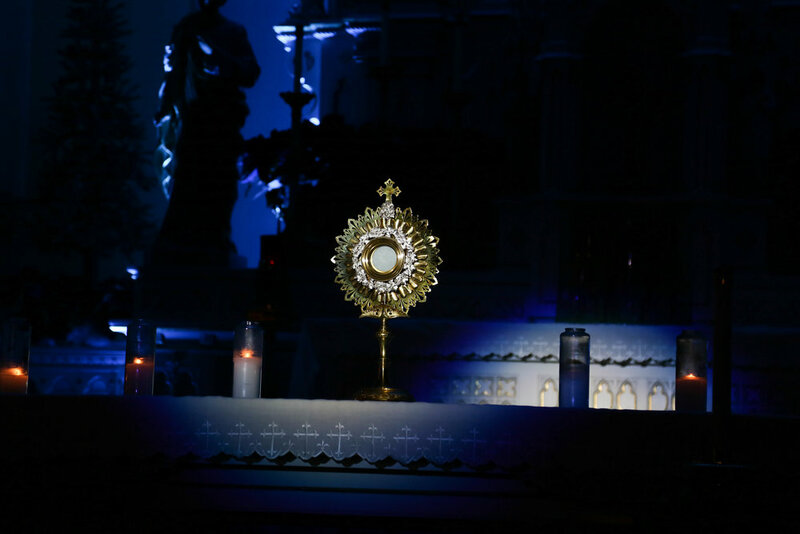 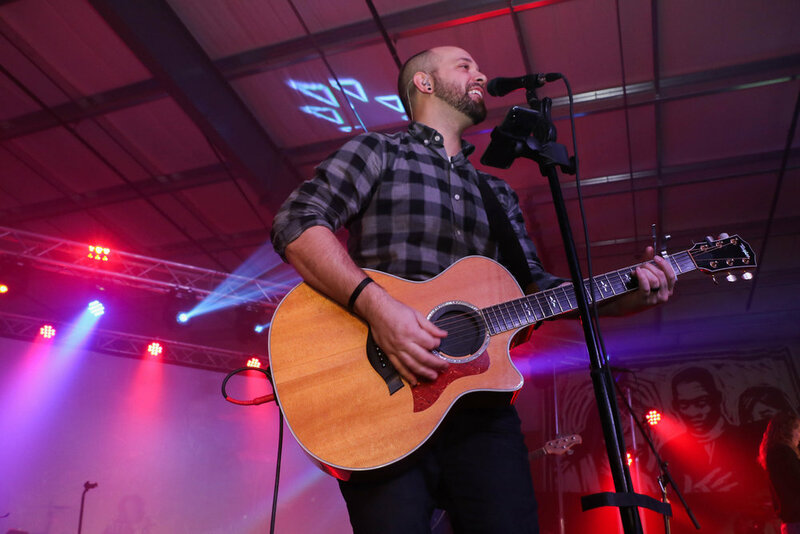 August 13th, 2015 - St. Francis of Assisi, Wichita KS. 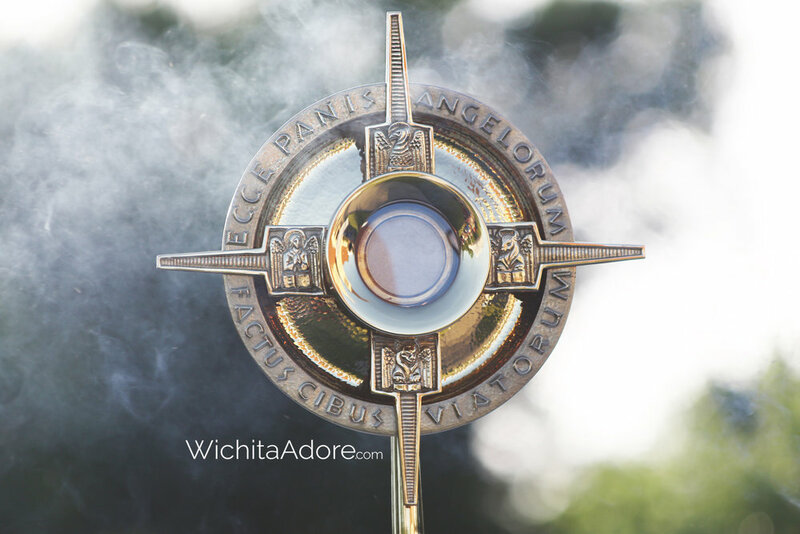 July 1st, 2015 - St. Joseph, Ost KS. 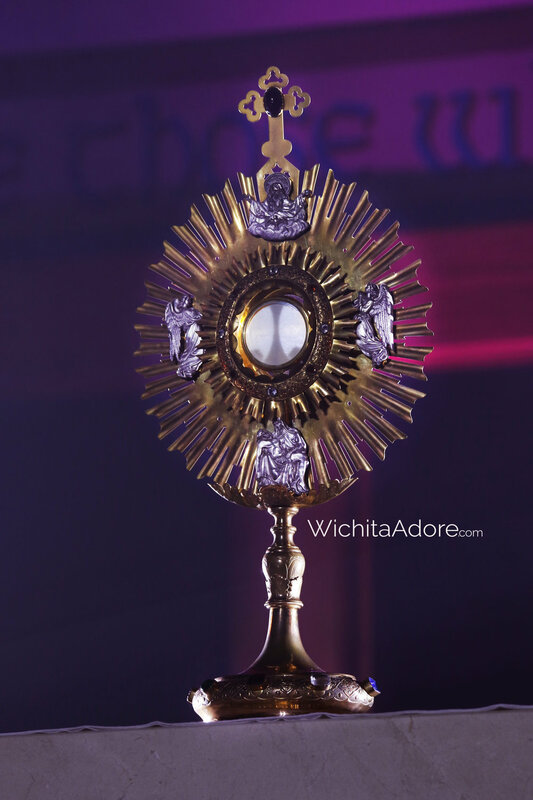 June 9th - St. Teresa Catholic Church, Hutchinson, KS. 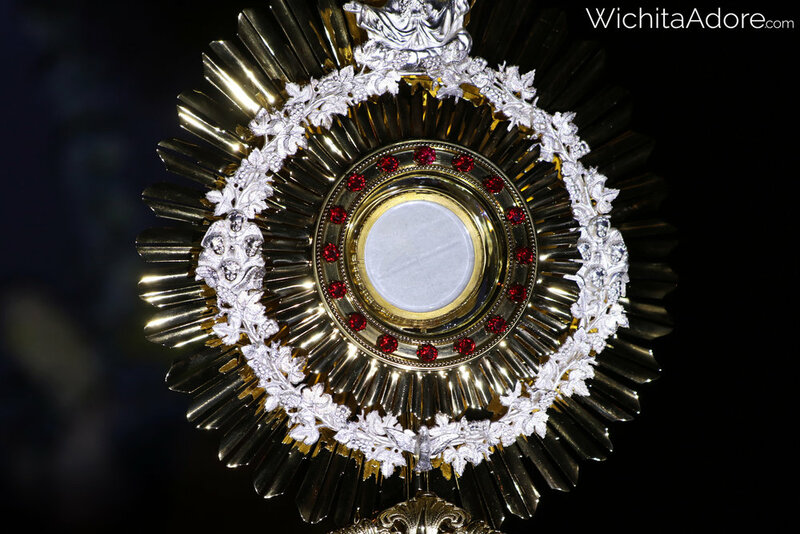 July 2nd, 2014 - St. Joseph, Ost KS.